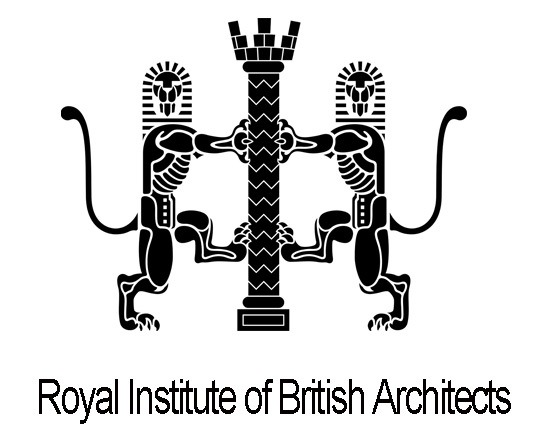 RIBA Croydon Bromley & Sutton Branch | Architects in London Working To Promote Great Architecture in Croydon Bromley & Sutton! April 26, 2014 in News. April 5, 2014 in News.